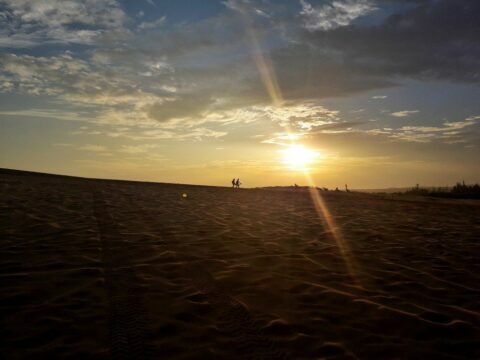 Facebook groups are very useful wherever you go in the world, well, probably not in China. From finding an apartment, daily life questions, finding your new network of friends, or simply to stay updated what’s happening the expat community. 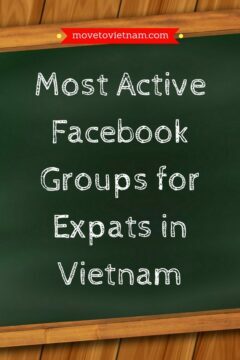 So, I’ve decided to pull a list of most active Facebook Groups for Expats in Vietnam; expats in Hanoi, expats in Ho Chi Minh City, expats in Hoi An and Da Nang, expats in Nha Trang, and expats in Mui Ne. If you are undecided which city to live, check this best cities to live in Vietnam. To navigate faster, use the table of contents above. 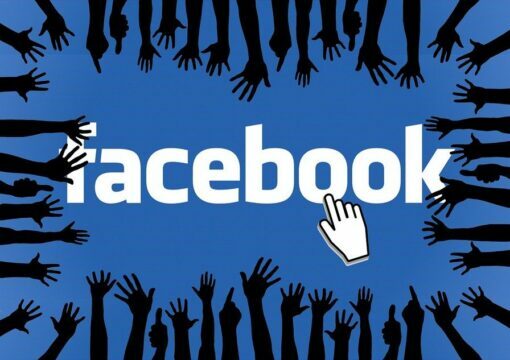 This article about Facebook groups for expats in Vietnam is being updated as often as we can to bring the most active groups to new comers in Vietnam. If you know other groups that should be here, leave us a comment below together with the link of the group. Get your certificate on a discounted price! I hope you find this list useful if you know other groups that we should add here, comment the link below.